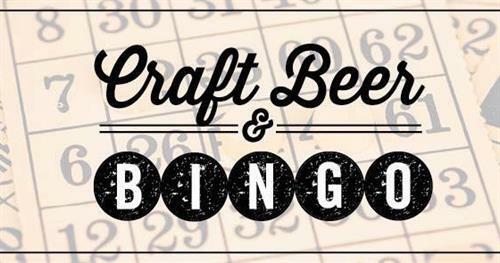 Play Bingo, drink discounted adult beverage, have fun & win prizes. Stay for one round, two rounds or ten. Stay for the entire time & win blackout and you will be handsomely rewarded with a $100 gift certificate. We provide everything everything you need.